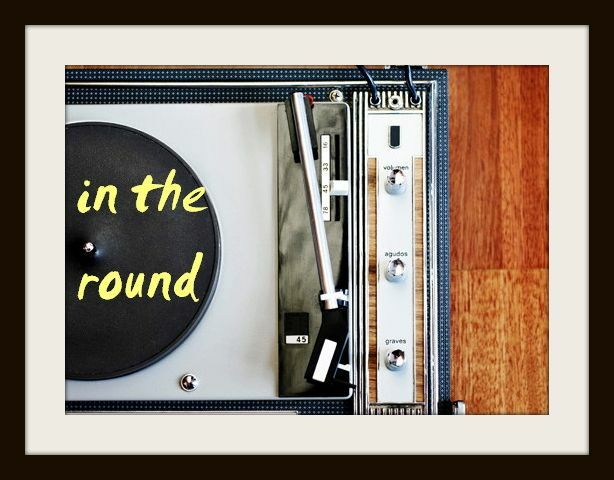 In The Round: Iron & Wine and Ben Bridwell Cover "This Must Be The Place (Naive Melody)"
Iron & Wine and Ben Bridwell Cover "This Must Be The Place (Naive Melody)"
A month ahead of Iron & Wine and Band of Horses frontman Ben Bridwell's collaborative covers album, Sing Into My Mouth, the two have released a rustic-sounding spin on the Talking Heads' 1983 classic, "This Must Be The Place (Naive Melody)." The famous new wave single has always been an awesomely unconventional one in the pop world, so this surprising, twang-riddled folk adaptation definitely jacks up the accessibility. 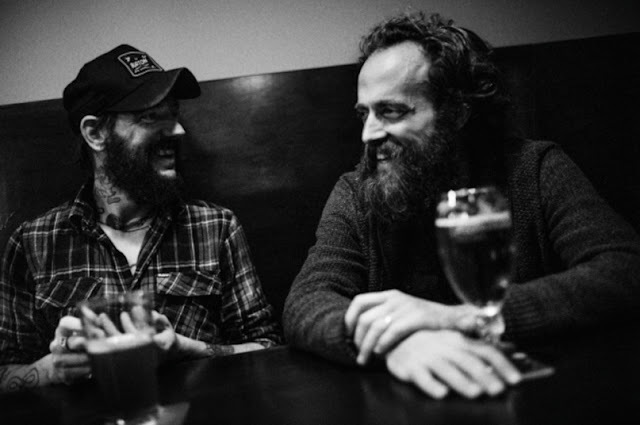 Sam Beam (Iron & Wine mastermind) and Bridwell's harmonies are clear as glass throughout the soft Americana cover, reassuring (as if anyone had any doubt) that the two singer-songwriters are a collaboration match made in heaven.